Offering more than 65 programs, the university provides a transformative education in a collaborative and supportive learning environment. Creativity thrives here through research and innovation that engages students, faculty and the community. MacEwan University has an intentional focus on teaching and as a result has scored very well in the Globe and Mail’s Canadian University Report. In the 2014 Report, our students gave us top marks – awarding us “A+” grades for our instructors’ teaching style and our class sizes, along with “A” grades for the quality of our teaching and student-faculty interaction. The following degree, diploma and certificate programs are open to international students who would like to study in Canada. 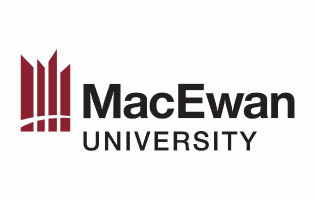 CONTACT EVEREST EDUCATIONAL SERVICES TODAY FOR ADMISSION AT MACEWAN UNIVERSITY.